We traveled to Cedar city UT with our new airstream trailer. Originally we wanted to visit Cedar Break National Monument. After we checked into KOA camping ground at Cedar City UT the representative of the camping ground told us that Cedar Break National Monument is closed till memory day. She saw us very disappointed. 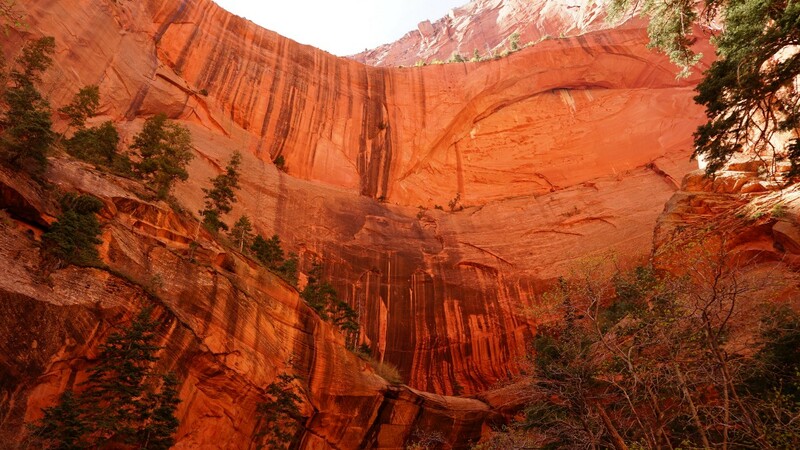 Then she recommended us to visit Kolob Canyons in Zion National Park. I told her we have visited Zion national park three times. She said the Kolob Canyons is part of Zion NP but can not be accessed from Zion NP. 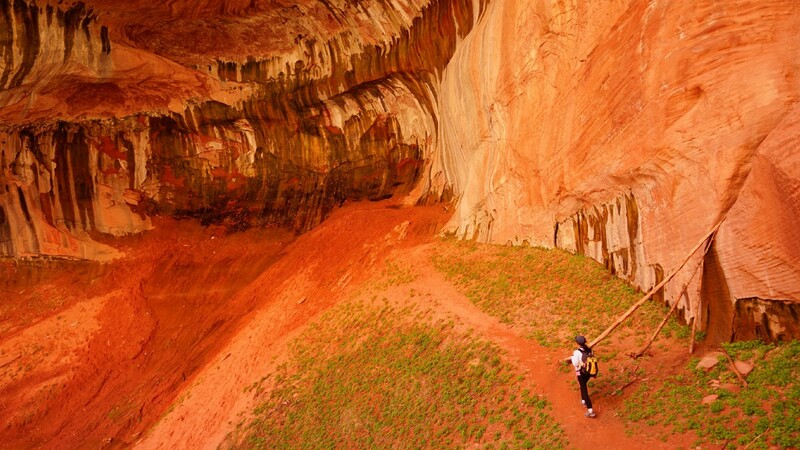 It is 15 miles away from Cedar city and most people are not aware of this canyon. The park is very beautiful and worth to visit. Without other choices, we went to the park today. Once we entered the park we were so surprised how beautiful of the park. We hiked 5 miles on Taylor creek trails. It was tiring but the view are fantastic! Here is few photo we took at the end of the trail.